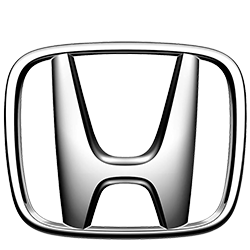 MEKOR Motors Group was established in 2000, initially as an exclusively Honda business. 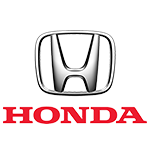 MEKOR represents the HONDA brand in the Western Cape and KZN through 6 outlets. 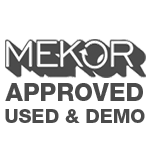 MEKOR in KZN operate from Umhlanga Ridge (Honda Umhlanga) and Arbor Crossing, Durban South (Honda Amanzimtoti). 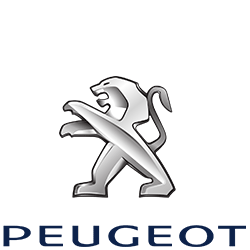 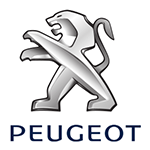 MEKOR Peugeot & Citroën was established in 2012 and operate in Tygervalley and Umhlanga Ridge. 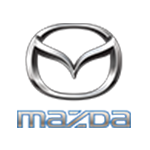 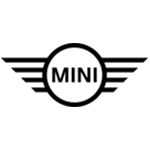 MEKOR Mazda was established in 2014, as Mazda became independent locally. 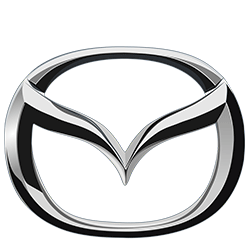 Mazda Tygervalley and Mazda Kenilworth cater for Mazda clients in the Western Cape. 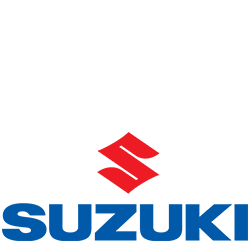 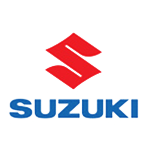 MEKOR Suzuki was also established in 2014 – and Suzuki is represented in Tygervalley, Kenilworth, Constantiaberg, Cape Town CBD and Durban South/Amanzimtoti. 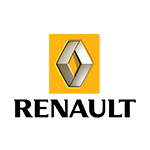 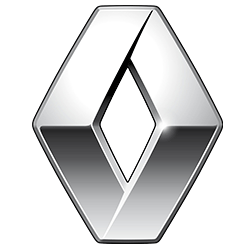 MEKOR Renault was established in 2015 and is housed in Durban South/Amanzimtoti. 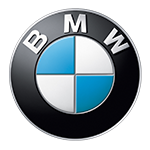 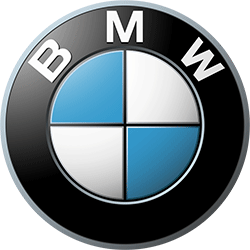 The Group is related to the Auric Group, which represents BMW and MINI in Claremont (Auric Auto), Cape Town CBD (Auto Atlantic) and panel shop, Auto Atlantic Approved Repair Centre, in Montague Gardens.